Soft toys are favourite among kids. 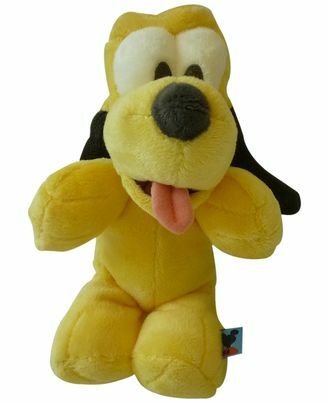 Pluto is among one of the famous Disney character. Your kid will be delighted by getting his or her favourite Disney character. Children love soft toys. They play with it. In addition to it, use it as a gift to your beloved ones no matter what is the age even grown ups can’t resist the lovable Disney characters in the soft and cuddly forms. Buy this cute stuff toy as it is best for gift and save your time too.